Voluspa NEW! 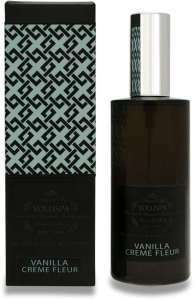 Black Aromatic Room Spray in Vanilla Creme Fleur. fabulous. 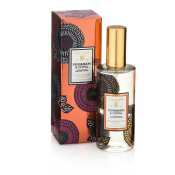 one of the strongest vanilla scents i have ever used. most arent potent enough, but this one lingers really nicely.